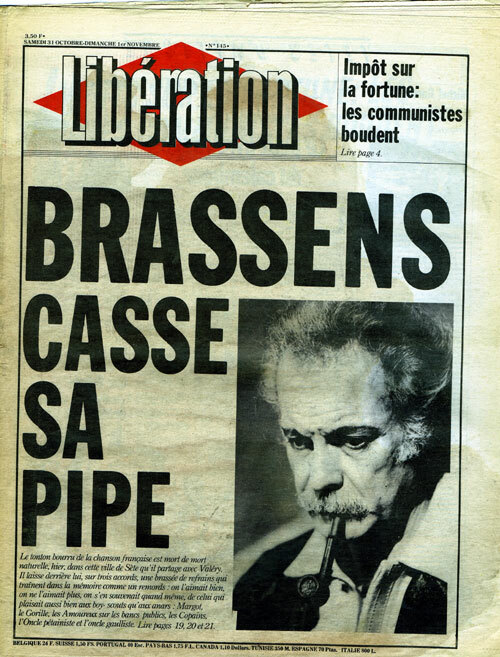 Ça fait 30 ans jour pour jour que Georges Brassens nous a quitté. Il aurait eu 90 ans! Je vous avoue que c’est celui de la Trinité que j’ai découvert en dernier. 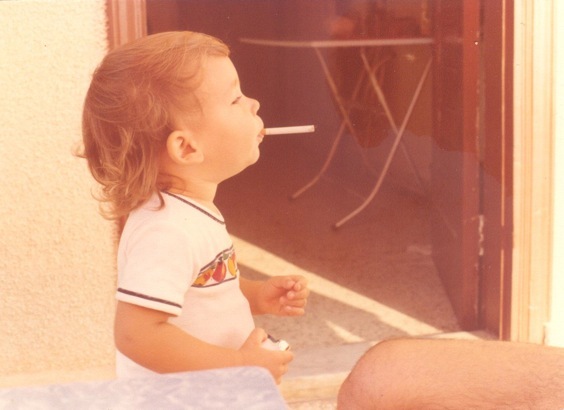 Après Brel, évidemment, et même après Ferré, qui aurait du être plus difficile d’accès. Barbara – quant à elle – n’est pas l’immmaculée conception, plutôt la mante religieuse. Et Gainsbourg a toujours été le vilain petit canard. 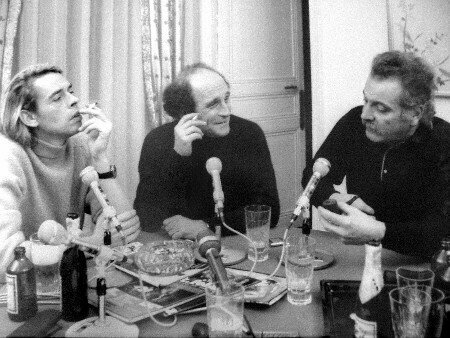 Il y a quelques semaines j’ai écouté ce podcast qui m’a fait réaliser que je n’avais pas encore fait le tour de toute l’oeuvre de Brassens. Pour lui rendre hommage à ma façon voici quelques unes de ces découvertes. Du Swing? Plaise à Dieu qu’elle plaise aux copains. 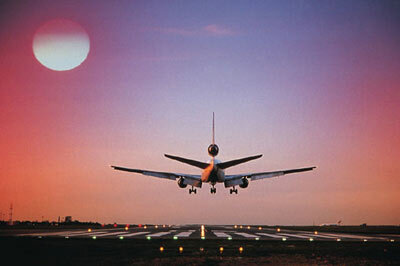 Does this explain the picture of the plane landing… or could it have been “lay-over”? And now we get to the serious laying. Very catchy song. But the lyrics are rubbish. A lot of people have been asking me why I’ve chosen this format. Or why I chose a slightly darker theme for certain posts. Trying to read into them as if they were a doorway to my soul. Why am I doing it? Maybe this small text in French can clarify things. A friend sent it to me a few weeks ago and it’s from an article in Magazine Litéraire on Paul Ricoeur (I think). Still hiding behind other people’s words. Hopefully mine will emerge soon enough. Now if we want another take on the same question, let’s go to Marianne Faithfull’s Why D’ya do it? ‘Cause she had cobwebs up her fanny and I believe in giving to the poor. I love the lyrics. Probably one of the best jealousy songs ever. It was initially released on Broken English, her comeback album in 1979. It’s weird to see her singing it in that video above: a bit older, in Irina Palm mode. Watch the trailer and the amazing bonus below and find this movie! She reminds me a bit of Catherine Deneuve in Les Bien-Aimés. Probably for the wrong reasons. 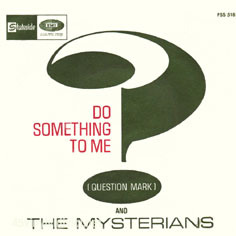 And one final song in order to justify the cover illustrating this post: Question Mark & the Mysterians. – You won’t forget about me? – I won’t forget about you. It’s cool. No matter where he takes you…Timbuktu, it don’t matter. ‘Cause we’re fate. You know? Nobody can stop fate. Nobody can. 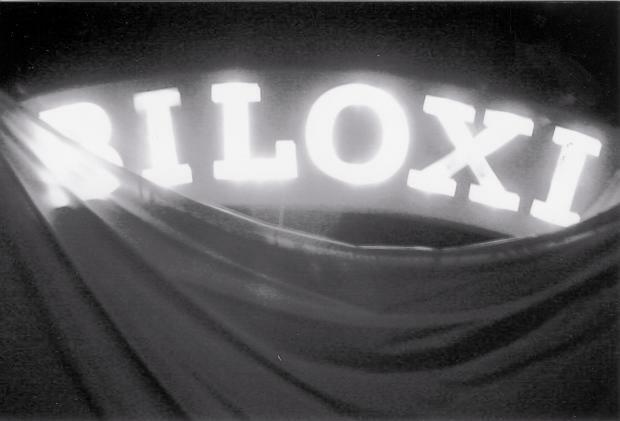 And one of these nights soon…I’m gonna be comin’ for you. I’ve been driving after midnight, shoulda been walkin’: it would have been closer to today’s theme. Met a country-lover. The raunchier/louder stuff. But I couldn’t help but think of Patsy Cline. Here’s the original but you HAVE to check out this great version by the Kills. So, anyway Patsy sang a lot of great country songs including “You belong to me”. Sorry I got carried away with all this useless trivia I carry around. Here’s the song and the small dialogue excerpt quoted above. Unfortunately it’s just a still. Not the Arabic version of basta! And definitely not the fish. 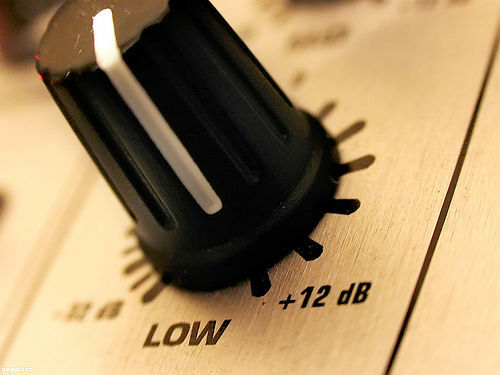 Just different basslines that have been haunting me all day. So is this the track of the week? The bassline sounds so much like Lambchop’s cover of Curtis Mayfield’s “Give me your love” which also reminds me a lot of Ziad’s Abu Ali. I discovered this guy a few years ago with this gorgeous Jean-Baptiste Mondino video. He’s from Benghazi – Libya and he’s still making music. Fakroun’s sound brought mid-eighties Gainsbarre to mind. All the synth-filled, twangy NYC-produced stuff from 1984: Love On the Beat? It’s time to drive aimlessly once again.